If your child has a cough, runny nose, sneezing, and other symptoms, you might think it's a cold. But allergies can have the same symptoms. So what medications should you give your child to treat his symptoms? This is a common and sometimes confusing question, but very relevant! The congestion, headache, and sneezing can make your child feel foggy and tired. So should you have her take allergy medications or cold medications to feel better? Your doctor may ask you or your child several questions to help delineate between the two. Have you noticed that your child gets sick at the start of every new season? If so, his symptoms may be more related to allergies versus the common cold. Also, the absence of fever and body aches points more toward allergies. Keeping your child hydrated and well-rested is always a good idea. Antihistamines such as Zyrtec (Cetirizine) or Allegra (Fexofenadine), as well as intranasal steriods, help with decreasing the allergic response. Additionally, it’s important to know that Zyrtec can cause drowsiness in some kids, so try to give it to your child before bed. It is worth mentioning that there is a paradoxical hyper-reactive response with Zyrtec (some children may exhibit hyper-alertness, excitability, and hyperactivity when taking it). Allergies can make your child feel drowsy and some medications to treat the allergies can as well. If your child is finding it difficult to concentrate or the symptoms are too bothersome, it may be better to keep her home so she can rest and sleep. If her symptom, such as sneezing, runny nose, and tiredness, are better with antihistamines, she should be okay to go to school. Can I prevent my child from getting allergies? There is no approved medication for preventing allergies. However, allergy immunotherapy can treat allergies unlike medications that just alleviate the symptoms. See your friendly allergist for recommendations! 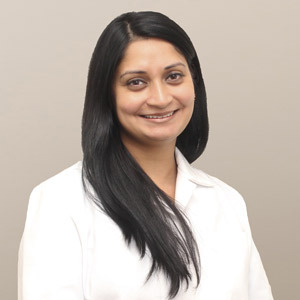 Ratika Gupta, M.D., earned her medical degree from Jefferson Medical College of Thomas Jefferson University in Philadelphia, PA, and completed her residency in Internal Medicine at Thomas Jefferson University Hospital, also in Philadelphia. 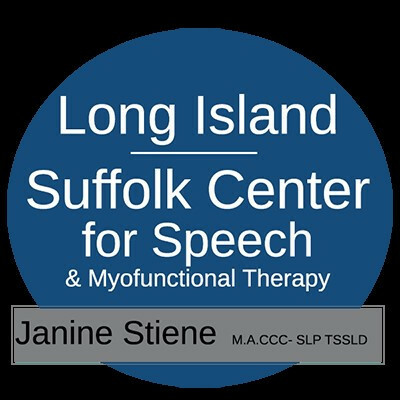 She is board-certified in Internal Medicine and completed Fellowship training in Allergy & Immunology at Winthrop University Hospital in Mineola. Dr. Gupta specializes in Allergy & Immunology, treating both children and adults in Crystal Run Healthcare's West Nyack office. Read more of her advice at cheerswithcoffee.com, or follow Dr Gupta on Instagram @drratikagu.